alaTest on kerännyt ja analysoinut 40 arvostelut tuotteelle Nikon D3500. Keskimääräinen antama arvosana tälle tuotteelle on 4.7/5, verrattuna keskimääräiseen arvosanaan 4.3/5 kategoriassa Digitaaliset kompaktikamerat. Me analysoimme käyttäjien ja ammattilaisten antamia arvosteluita, tuotteen ikää ja muita seikkoja. 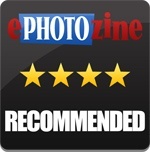 Verraten muihin tuotteisiin kategoriassa Digitaaliset kompaktikamerat, Nikon D3500 on saanut alaScore™-arvosanan 97/100 = Paras. 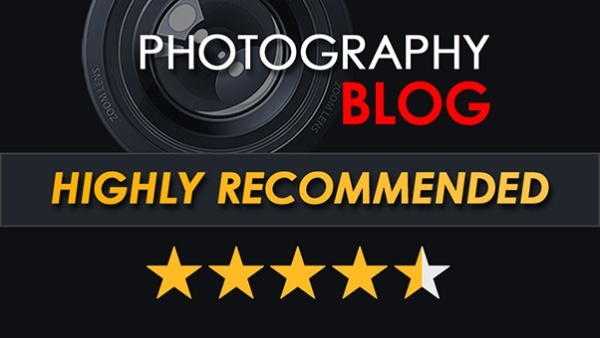 Nikon D3500 review: Nikon has hit a winning formula with this cheap-but-great starter DSLR, which is an ideal first 'proper' camera for beginners. The Nikon D3500 doesn't offer a lot of upgrades, but cements its value as a strong entry-level camera thanks to a lower price point. Compact. Affordable. 24MP resolution. 5fps continuous shooting. Automatic image transfer via Bluetooth. In-camera shooting guide for beginners. Fixed LCD omits touch support. Contrast-based live view focus not ideal for video. No mic input. Bottom Line: The Nikon D3500 doesn't offer a lot of upgrades, but cements its value as a strong entry-level camera thanks to a lower price point. Like its D3400 predecessor, the new Nikon D3500 is a modestly priced but well-equipped camera that takes really good pictures and is an excellent learning tool for those new to DSLRs. We review the new Nikon D3500 - the compact entry-level DSLR from Nikon, with a 24mp APS-C CMOS sensor, and built-in Bluetooth for easy image transfer. We take a look at the new Nikon D3500, Nikon's entry level DSLR, at Photokina 2018. Bei der Nikon D3500 handelt es sich um eine moderat überarbeitete D3400, deren Technik inklusive 24-MP-Sensor die Neue übernimmt. Wir haben den Test.